From Wikipedia, the free encyclopedia Brion Howard James (February 20, 1945 – August 7, 1999) was an American character actor. 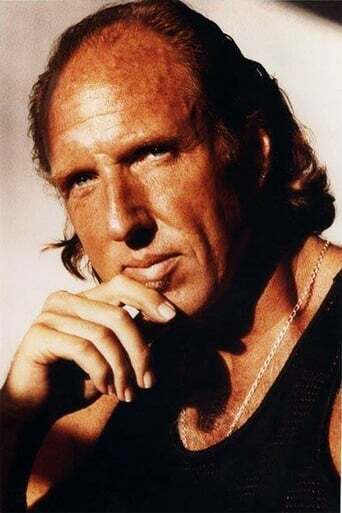 Known for playing the character of Leon Kowalski in the movie Blade Runner, James portrayed a variety of colorful roles in well-known American films such as 48 Hrs., Another 48 Hours, Tango & Cash, Silverado, Red Heat, The Player and The Fifth Element. James' commanding screen presence and formidable physique at 6 feet 3 inches (1.91 m) tall usually resulted in his casting as a heavy, appearing more frequently in lower budget horror and action films throughout the 1980s and 1990s. James appeared in more than 100 films before he died of a heart attack aged 54. Description above from the Wikipedia article Brion James, licensed under CC-BY-SA, full list of contributors on Wikipedia.